Nintendo dropped a bomb of news in an unexpected info dump. The list included news for Wii U and 3DS games that are coming out this year. It also featured release dates for bundles and amiibo figurines. Runbow (Wii U) will launch in North America on Nintendo eshop. Gamers that purchased the demo version will receive 15 percent off of the regular price for the first month only. 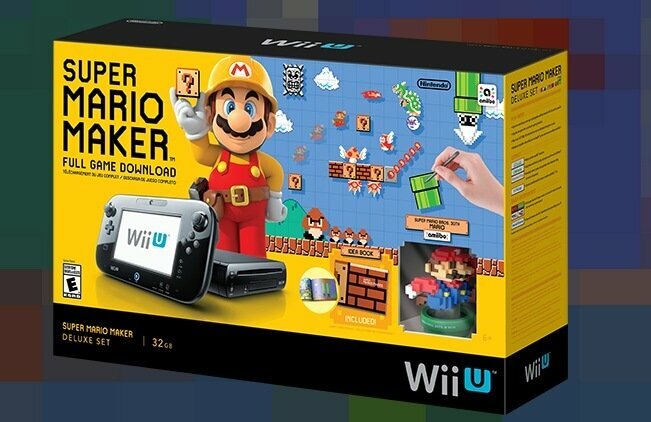 Super Mario Maker Wii U Bundle: This bundle will be exclusive to Walmart. It includes the game, an Idea Book, and a 30th Anniversary Mario amiibo. Skylanders SuperChargers (Wii U): Donkey Kong and Bowser can be playable characters, while keeping their amiibo capabilities. Animal Crossing amiibo Cards: The cards are compatible with the game and come in a pack of six. 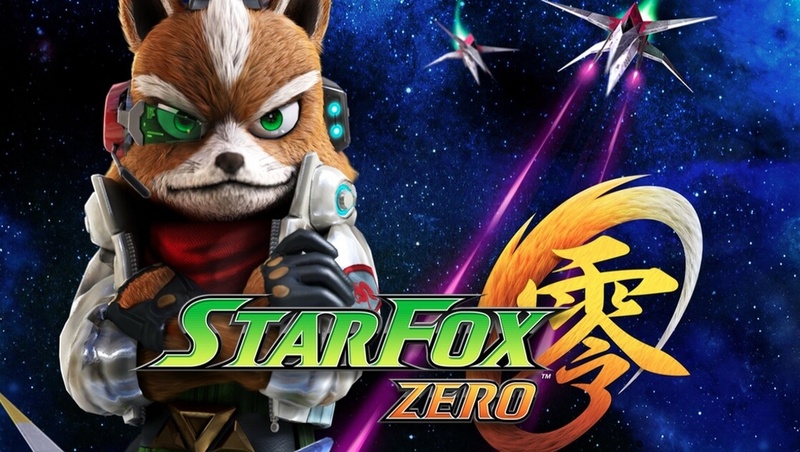 Star Fox Zero (Wii U) will launch in North America and Europe. 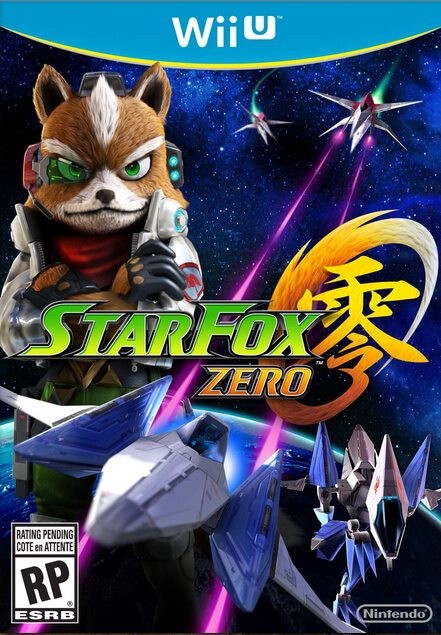 This is the sixth installment in the Star Fox series and the game is being codeveloped by Platinum Games, along with Nintendo. Are you excited for anything listed above? Let us know in the comments section.